I am a British witch who specialises in reading tarot and oracle cards. I read intuitively, meaning all my readings are incredibly personal. I can help provide clarity on all aspects of life, including love, career, family, money, friendships and also your personal or spiritual development. 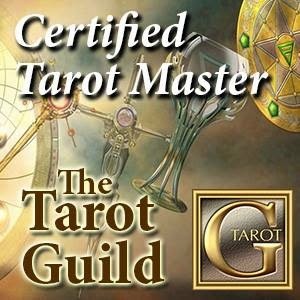 The reading is a mix of traditional tarot reading and life coaching; I use the cards to see exactly what is going on and then most importantly I help you to figure out what you can do about it. The information I receive during a reading comes purely from the energy connection between us; I don't use angels or spirit guides to give me information. I focus on the emotions of the issue; this naturally lends itself very well to relationship and romance issues, but also provides me with a lot of valuable information for you should your question be about any major life event, from moving house to a new career opportunity. The cards are also very useful for checking you are on the right track as well as spiritual development. Sometimes, of course, we find ourselves in a situation where several areas of our lives are causing us stress or concern, and we simply aren't sure which way to turn or what area to focus on first. In these circumstances, the cards really do help us by cutting through all the external influences and getting right to the heart of the matter so we can break everything down into manageable chunks and work on each issue one at a time instead of trying to do everything at once. 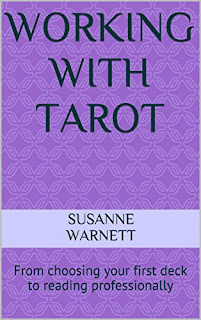 For more information on tarot check out the tarot FAQs tab at the top of the page. 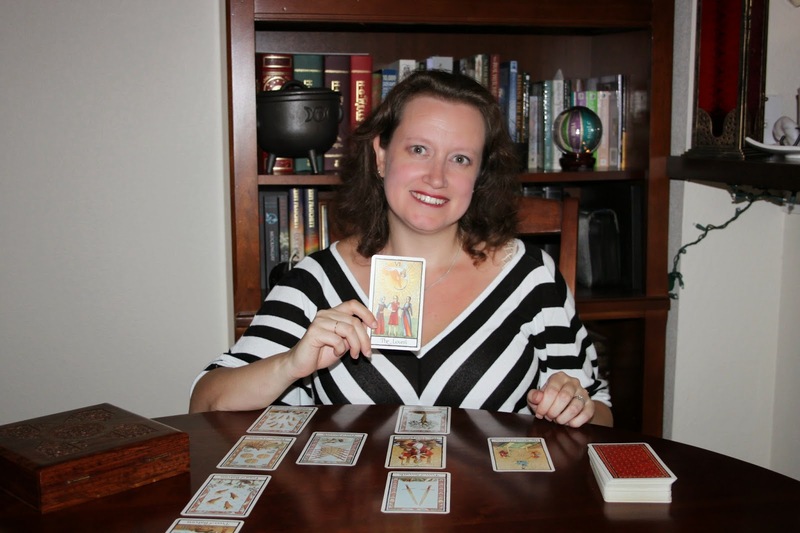 Most of my tarot readings are done via the video service Facetime or Skype to enable you to be able to see me and connect with me as if we were in the same room. A typical reading takes approximately 30 minutes for a single question. In order to purchase a single session, simply click on the "Buy Now" button below to pay by PayPal - don't forget to make sure I have your contact details in the special instructions. I also offer email readings which includes a full account of the reading plus a photograph of the cards drawn. The cost of this is £45 per question. Should you prefer this option please select it from the drop-down menu below. Very occasionally, I am unable to perform a tarot reading because the cards simply refuse to communicate. If this happens I will accept that at this time the question is not meant to be answered and I will say so or email you to explain this and issue a full refund. I am not qualified to offer advice on legal matters, health matters, or anything else that requires specialist knowledge; in those circumstances you should always consult a trained professional in that field. Please also remember that the future is not set in stone; I can show you a potential result but you must choose whether or not to take the action to make it happen. By law I must state that all tarot readings are for entertainment purposes only. By purchasing a reading from me you are confirming you are at least 18 years of age.